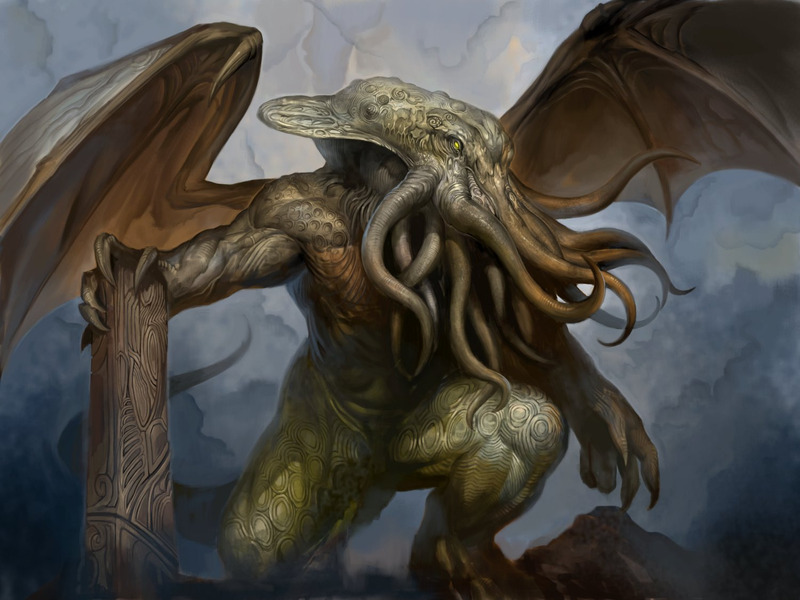 Concern is growing in the North Perthshire after a community windfarm summoned Cthulhu lord of Death on Wednesday afternoon. The 1000ft Lovecraftian demon has since been roaming rural Perthshire, decimating strawberry farming and giving interviews to obscure online newspapers. “We were supposed to be having a bake sale to celebrate the opening of the windfarm. Obviously that had to be postponed… and it killed my wife”. 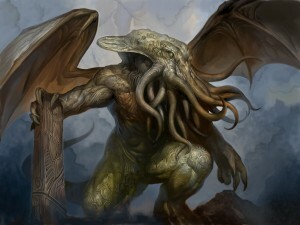 “Having to watch out for both average speed cameras on the A9 and Cthulhu is a bit much. We should pick one and just stick to it”. “A thousand years of darkness is a small price to pay for clean renewable energy”. This report comes just days after a similar project near the Norwegian town of Lillehammer summoned both a Balrog and a white wizard to fight it.